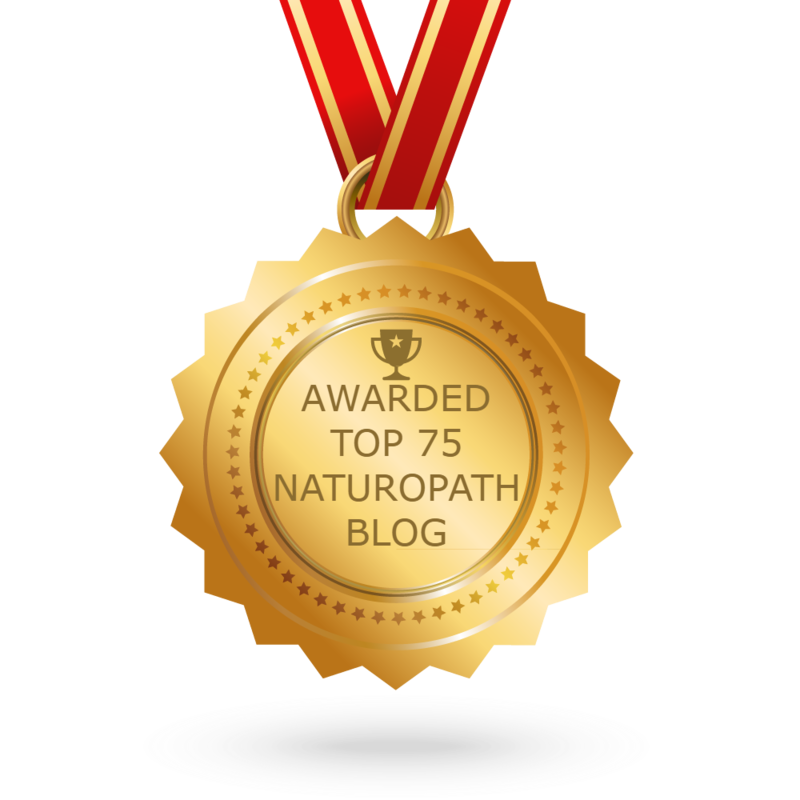 Sahaja Wellness - Naturopathy and Ayurveda: What is Ayurveda & What Can it Treat? Ayurveda is an ancient system of medicine that provides an integrated approach to preventing and treating health concerns. Originating in India, with many links to Traditional Chinese Medicine, it is a system which is now widespread and relevant to our modern era. Wellbeing, according to Ayurveda, is a delicate balance between the body, mind, spirit and the environment. It is based on the understanding that the forces and principles found in nature, also exist in humans. Ayurveda outlines three fundamental energies that govern the inner and the outer environment: movement, transformation and structure. 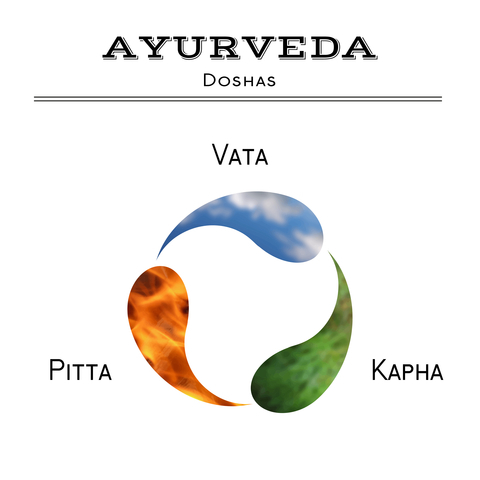 These three energies (doshas) are known as Vata (air), Pitta (fire) and Kapha (earth). These represent the primary forces that determine one’s physical and mental constitution. Ayurveda emphasizes prevention with daily self-care techniques (dinacharya), lifestyle habits and customized nutrition. Specific Ayurvedic treatments are used to treat chronic and acute health conditions to prevent worsening disease and to help you regain vitality. This system of medicine acknowledges the role of the mind and pairs well with it's sister science, Yoga, to help raise consciousness. An Ayurvedic assessment identifies your constitution and helps you understand various factors which may be contributing to your health concerns such: as seasonal changes, environmental toxins, exercise & posture, diet, and stress. An assessment includes a detailed health history, questions on lifestyle and personality and physical exam which involves tongue, pulse & nail diagnosis. Ayurvedic treatments may include customized herbs, lifestyle recommendations, therapeutic oil massage & ayurvedic therapies to support your health. Ayurveda is a wholistic system - understanding the link between body, mind and emotions and how they relate to health. A full intake is done, integrating Ayurvedic assessments to identify the underlying cause and manifestation of the disease. The ayurvedic understanding is that imbalances of Vata, Pitta & Kapha lead to chronic conditions. Ayurveda, as does naturopathic medicine, works with treating the individual rather than treating merely the disease. The same disease in different people may have a completely different etiology or origin. Ayurveda emphasizes accurate assessment to identify the cause and progression of the condition so that treatment can be tailored to the individual. Ayurveda understands that the mind plays a major role in health and not only addresses physical issues, but does not overlook the importance of mental, emotional and spiritual balance. Meditation and yoga play a significant role in addition to dietary, lifestyle factors and other treatments. Treatment plans follow Ayurvedic principles that have been effectively practiced for thousands of years and provide solutions for modern health concerns. What are Ayurvedic Treatments ? Ayurveda, offers a rich variety of treatments - many of which appear intricate or exotic. However, Ayurvedic therapies follow ayurvedic principles and work systematically to remove obstacles & toxins (ama), ignite agni, and rejuvenate you on all levels. Therapies are always customized to the individual's constitution & condition, geographical location, season, time of the day etc. Interested in Ayurveda or want to learn more about Ayurvedic therapies? Contact us here. Stay tuned for Part II on Ayurvedic Treatments ! Dr. Leena Athparia is one of the few naturopathic doctors in Toronto who integrates Ayurveda into her Naturopathic practice. She is passionate about helping others learn more about Ayurveda & Yoga, guiding them with everyday tools to help them to feel their best. To book an appointment or to learn more about Ayurveda, please contact Dr. Leena Athparia, ND.